Huge explosion has rocked the Afghan capital, Kabul, killing at least five people and wounding more than 120, the country’s health ministry said. The Taliban claimed responsibility for blast near the Green Village compound, which houses several international companies and charities, in eastern Kabul. Afghan Interior Ministry spokesman Najib Danish confirmed the incident stating that three military personnel were among the dead but failed to specify what nationality they were. India’s foreign ministry also express dismay on the fatal explosion that leaves One Indian national killed. 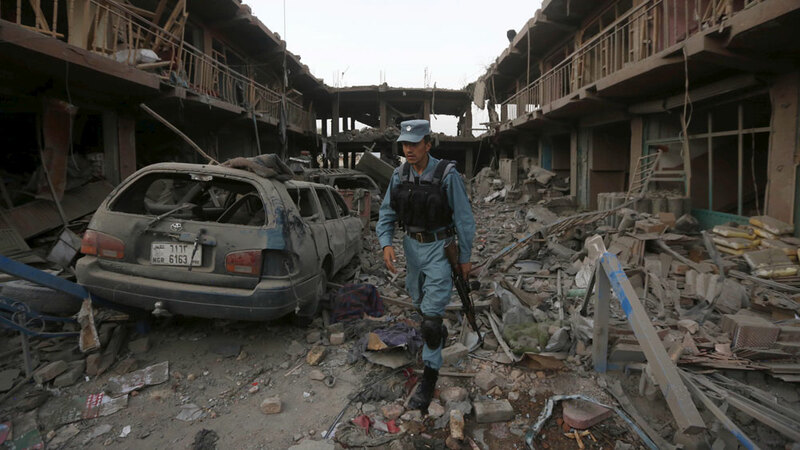 Afghanistan’s Public Health Ministry Spokesperson Wahidullah Mayar has laud the different hospitals in the city for there quick response in treating the civilians involved in the fatal blast.